This eye-catching collection from TOSCA incorporates a unique and durable ballistic fabric exterior that provides more protection and adds an element of style to your travel experience. With enhanced features across the entire range, the Oakmont Collection delivers on quality, style and sophistication. 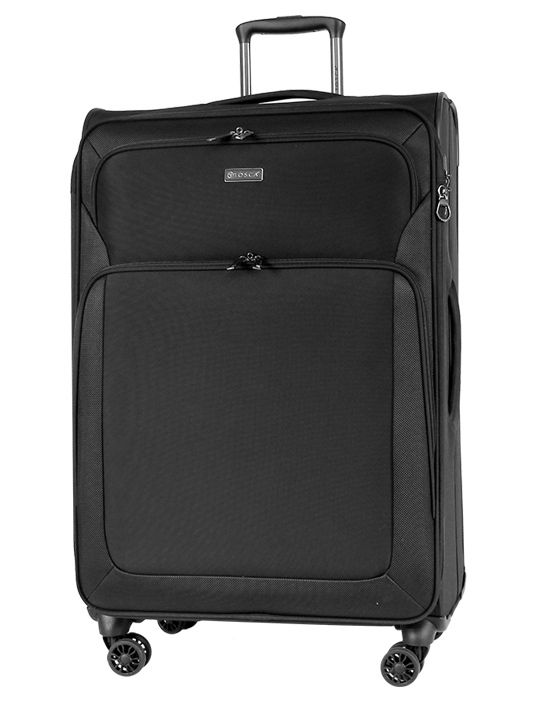 The 26″ Oakmont Trolley Case is superlight and is perfect for domestic or international travel with its removable wetpack and suit / dress system.